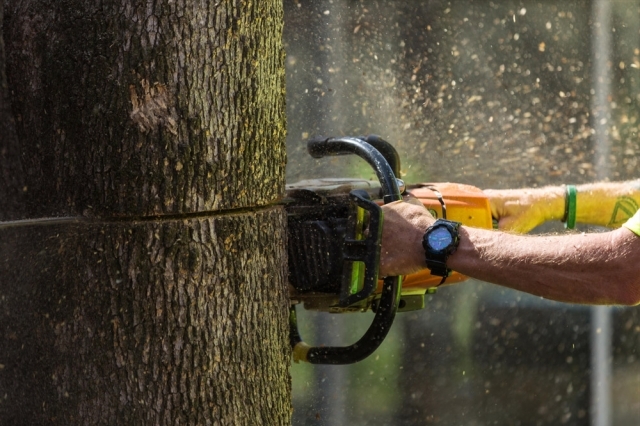 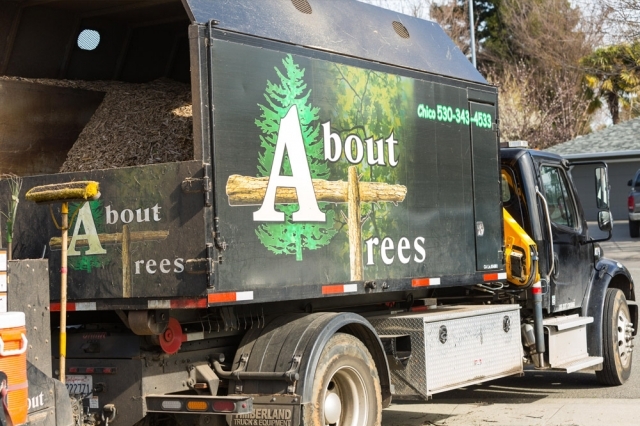 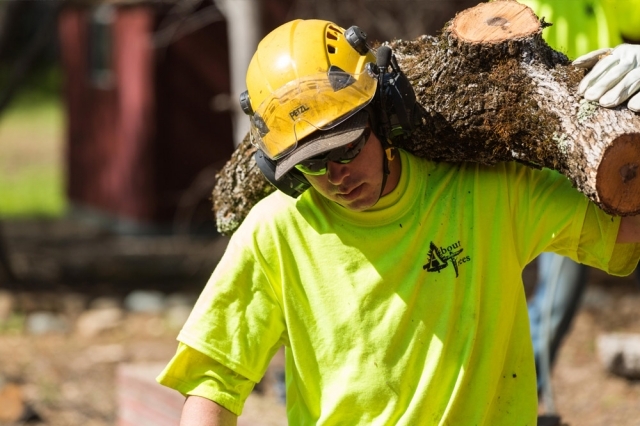 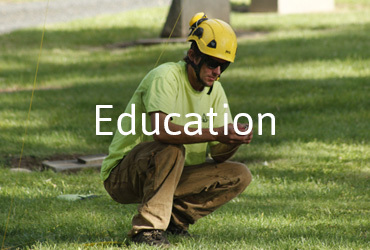 About Trees is here to assist you in any of your tree care needs. 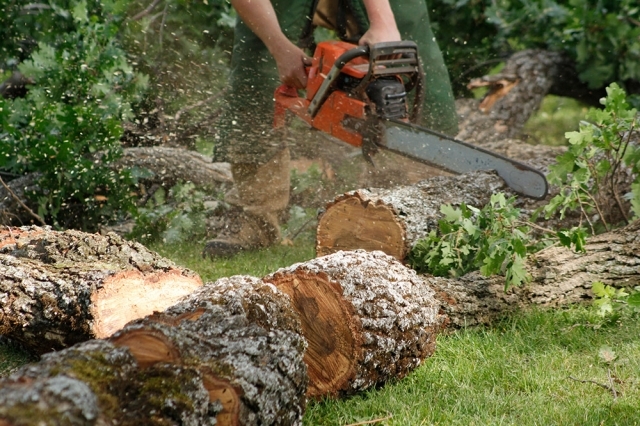 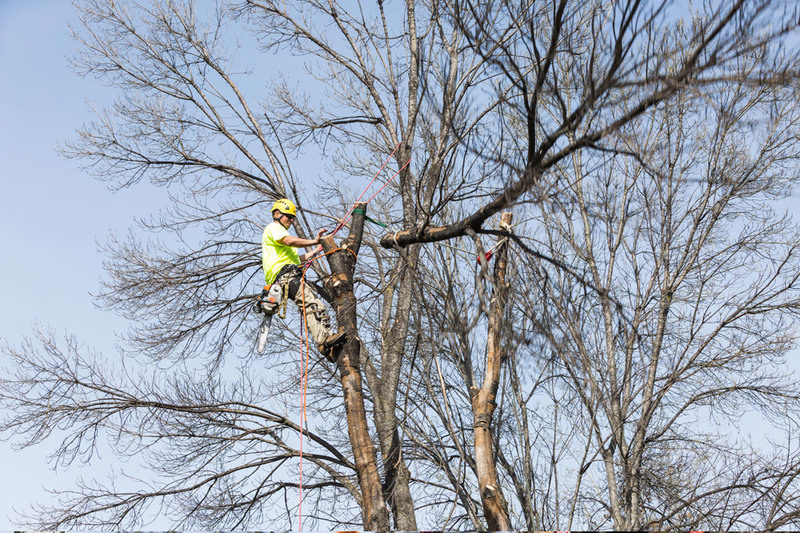 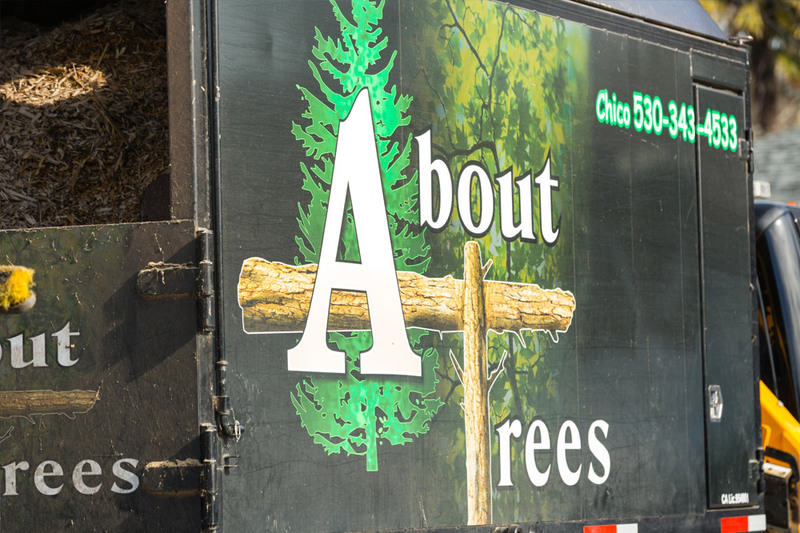 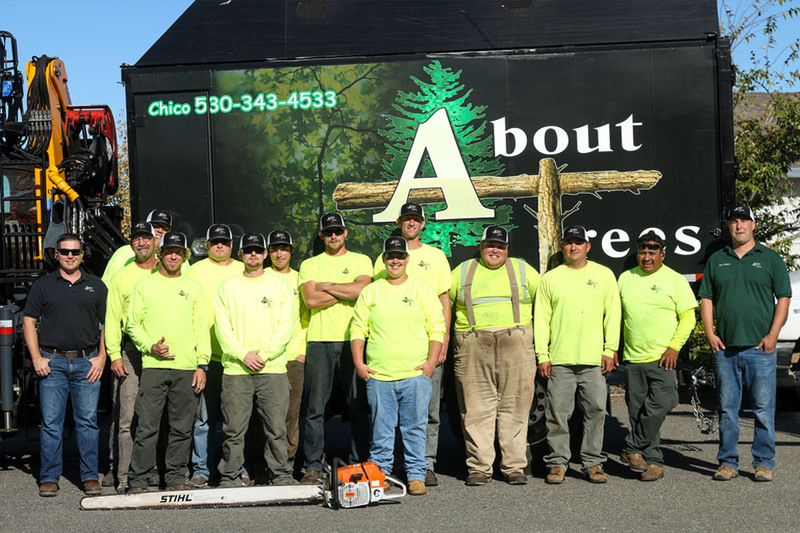 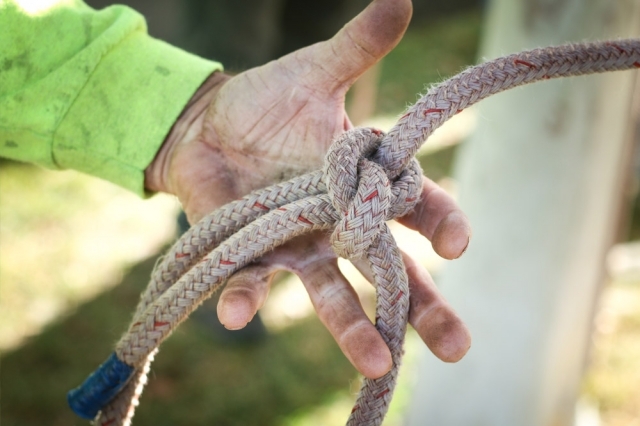 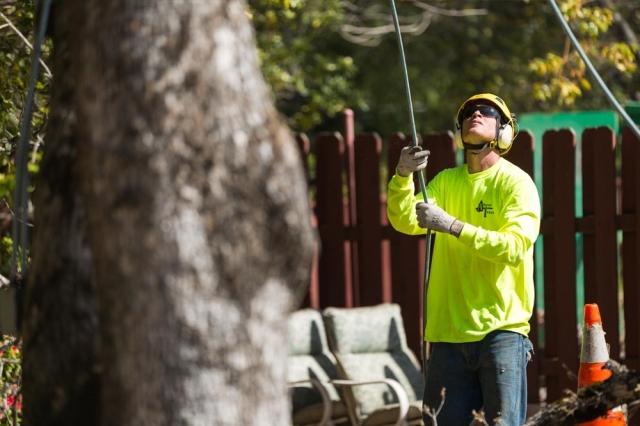 Serving Chico, Paradise, Redding, Mariposa and surrounding areas with quality and reliable tree services since 1999. 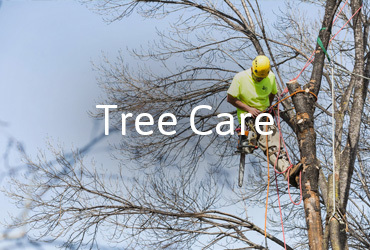 About Trees would like to remind you that anytime of year is a good time to remove dead branches and raise the canopy for your tree's health and appearance. 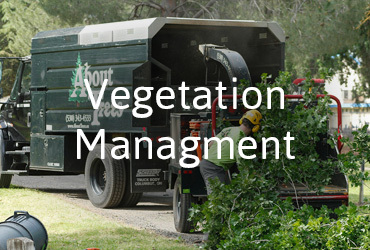 For a free consultation please call 530-343-4533 or visit our Contact Us page.